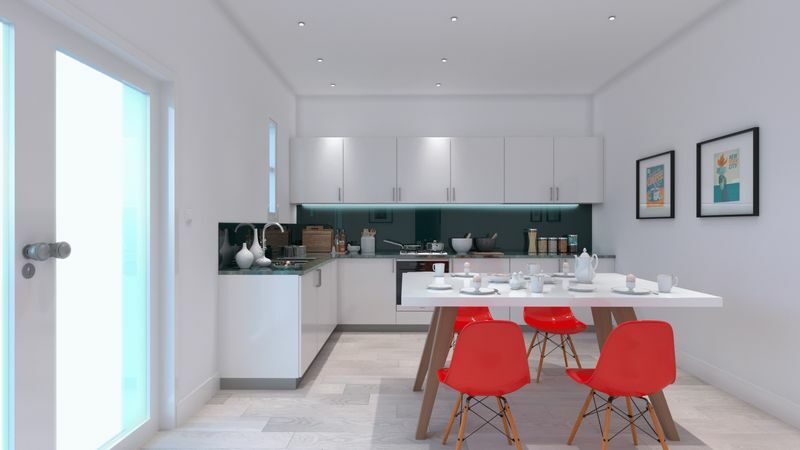 My Student Let are delighted to offer the opportunity to rent this 4 bedroom En-suite apartment from September 2019, exclusively available for Chichester University students. 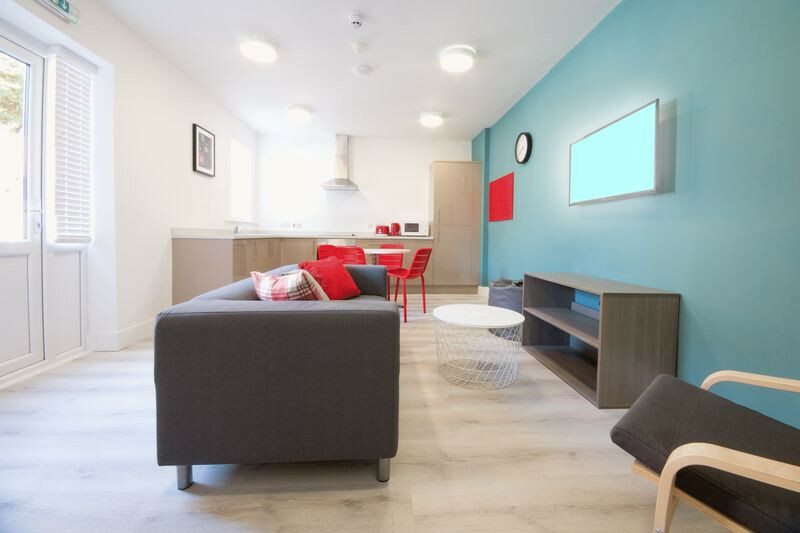 Each modern room is brand new and in immaculate condition, fully furnished and equipped inc. white goods and just a 5 minute walk from the Bognor Regis Campus, offering students their own personal space whilst still experiencing communal living. This Apartment has four double rooms all with En-suite bathrooms, its located on the 2nd floor and has a modern fully equipped kitchen with dining table and a separate lounge complete with modern furniture and a flat screen TV. With Our studios and apartments, you can expect innovative design, spacious layout, ample storage and comfortable beds. Each studio is fully inclusive of high speed internet, feature panoramic windows, double beds, stylish kitchen/ breakfast bar, En-suite bathroom, study/ living area, bike storage, all bills inclusive, CCTV, Laundry facilities*, flat screen TV’s and TV licence**. Viewing is highly recommended. From £145per room per week, INCLUSIVE of all bills. Please contact Click to send a message / Click to contact to register your interest. *Laundry facilities extra cost. **Connmmunal TV inc. TV license pin lounge area included, TV package per room is an additional cost. Fees apply and deposit required. Please note there is no parking at the property and parking is prohibited on Campbell road.